CelebVM is a fun way for Celebrities and fans to connect via video messages.Celebrities record videos as and when it’s convenient for them on their smart phones or computers. CelebVM already have over 600 celebrities who use the site to raise money and awareness for charities, just for fun, or as a way to monetize their social media. We developed the system using technologies and techniques supporting Agile, have easy enhance ability and manageability. 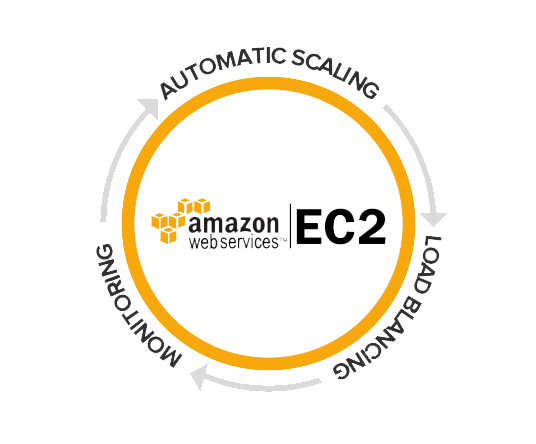 AWS cloud services were used to handle increasing load. The mobile app is the channel of choice for 21st century and helps in promoting brand name. We developed services for mobile app (Android/Apple). Celebrities are usually on travels, so we made application for them to easily stay updated and can interact with audience. Celebrity can record, update, and share movements for clients from the easy of hands. They Quickly receive a request from users and response back which increase productivity and usability of the application. Whole stack of cloud services being used in the application, needed a continuous monitoring of resource utilization. Aim was to keep the cost minimum while having adequate range of resources for smooth working of whole system.